As you know, ex-hurricane Ophelia arrived on Monday to Ireland. Following the advise of the Irish meteorological service, we stayed at home, but… we didn’t have electricity nor water! Want to know what we did? Keep reading and you may find delicious surprises! Research aircrafts do not usually fly straight to a point and back, as you would expect for instance a passenger plane to go. Observing flight tracks of such a plane give very funny patterns, hence. See for yourself. 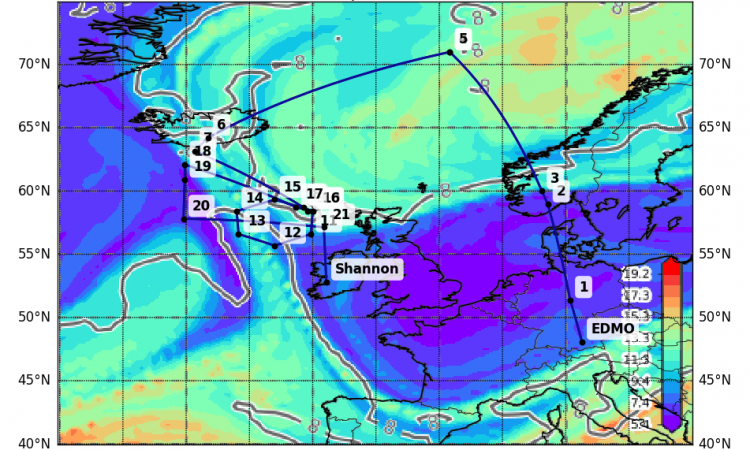 One major goal in the WISE campaign is to follow the time evolution of air masses in the UTLS (upper troposphere-lower stratosphere) and to see how they are affected by tropopheric-stratospheric exchange. 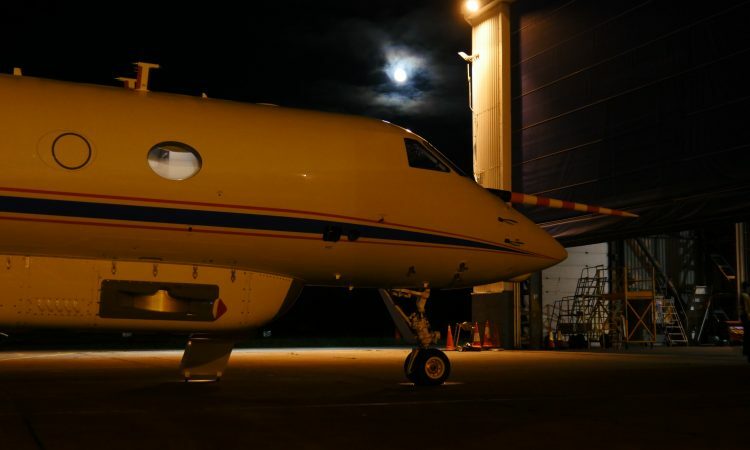 The latest (and upcoming) research flights are planned to provide an idea of exacty this time evolution. 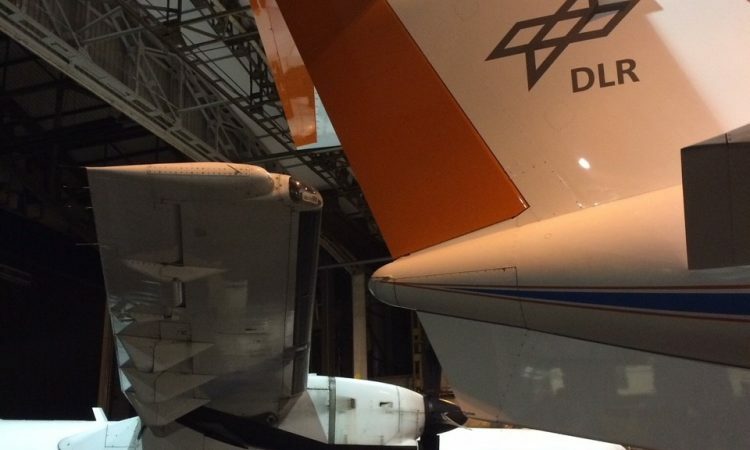 Flight 10 last Saturday was targeting a feature in the West-Atlantic with the plan to probe the same air again in later flights. At the moment, HALO is on its way to catch it now, two days later close to the Norwegian border. 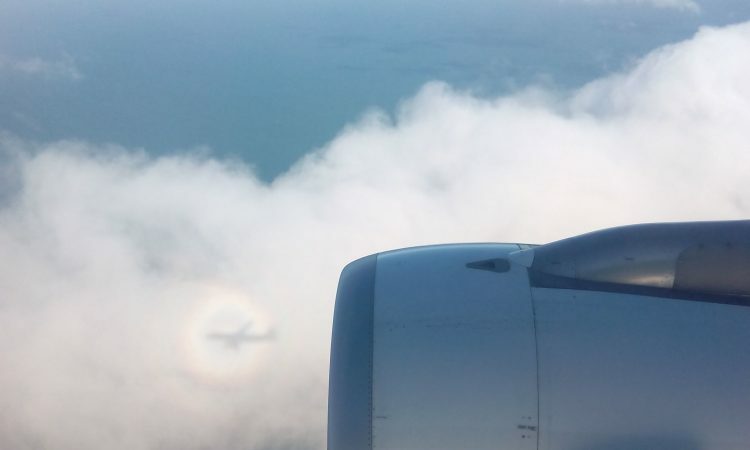 There are some very nice things you can spot from a plane. Not only clouds and the ant farms that actually are cities but also atmospheric phenomena. I have seen for the first time a “Glory” on my way to Ireland. 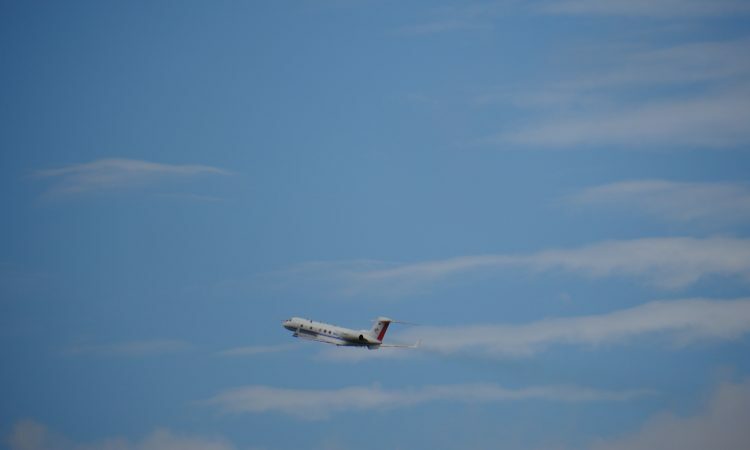 On top, a colleague (Peter Hoor from the Johannes Gutenberg University Mainz) took a very nice picture of so-called “Kelvin-Helmholtz instabilities” on a research flight with HALO last week. So I just wanted to show you the pictures here and give you a short explanation on what it is. 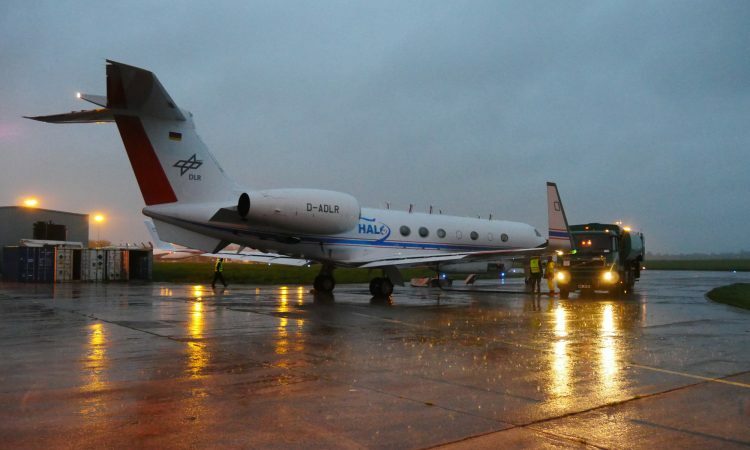 To prepare for a research flight takes quite some time and involves many people. It starts in general 3-4 days in advance when some scientist sit together over the forecasts and think about the most interesting atmospheric situations to probe. Two days in advance they hand over a preliminary flight plan to the HALO flight operations team. 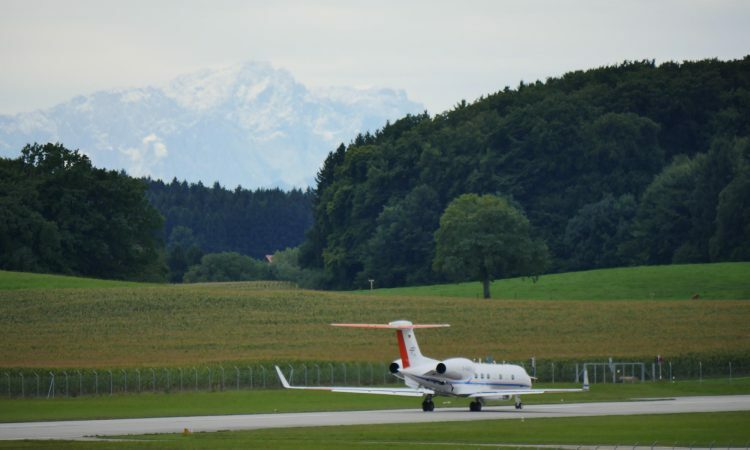 These colleagues from the German Aerospace Center (DLR) talk to Air Traffic Control (ATC). A day in advance this preliminary flight plan is updated with the recent forecast. 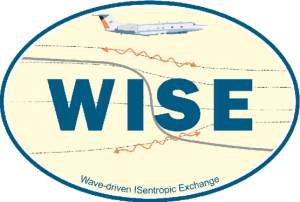 Just about a month after the successful StratoClim campaign is over, there is the next measurement campaign with IEK-7 participation “taking off” at the moment… so welcome to WISE! During the next 5 weeks, Irene, Isabell, Lukas and me (Conny) will keep you posted here in the blog about what is going on with our instruments on-board of HALO.